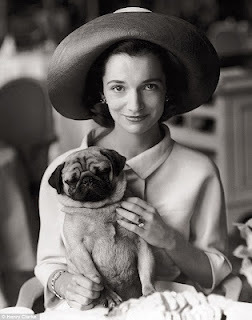 Lee Radziwill was my childhood idol. She was often called a dilettante, but I adored the fact that she did what she wanted, she tried everything that interested her and she always looked fabulous doing it. At 80, she is still a stunner. 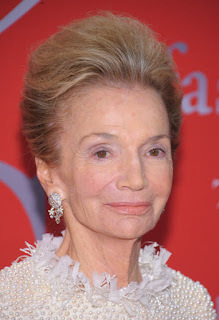 Recently, Radziwill was featured on the cover of T Magazine in the New York Times. Here is a video by Sofia Coppola.